Championship Predictions: Derby County, Birmingham and Brentford to win? Champions League football is back and so is another midweek round in Championship. This time we finally don’t have a lot of matches between direct opponents and it might be easier to predict the results. However, this is Championship and there is always a surprise, but that is the reason why we all love English football. Birmingham City had an excellent win against QPR on Saturday and they are slowly getting their form back. Che Adams has scored a hat-trick and he is currently one of the best strikers in Championship. Garry Monk can easily end up in Championship if his team continues to perform like that and their match against Bolton should really be an easy win. Bolton Wanderers are one of the worst teams in Championship at the moment and their away record is awful. They are conceding a lot of goals and they are struggling to find a back of the net. They will most likely try to get a point from this one, but I am confident that Birmingham can get a win. Bristol City is most certainly the team with best form in Championship at the moment. They have won all of their last 6 league matches and they are unbeaten in last 12. Queens Park Rangers are far from a bad team, I think that they have an excellent season and if there weren’t for a bad start, they would probably be in play-offs right now. However, Queens Park Rangers are currently not in their best form as they’ve lost their last four matches, so I think that Bristol City will win this one. Hull City has lost their last game against Derby County, but this has to be a perfect opportunity for them to get their form back. Rotherham United is the only team in Championship that still doesn’t have a single away win this season. Their home record is solid, but their performance is quite awful away from home. 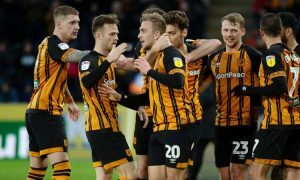 Hull City can still fight for play-offs and with a win here they can hope of fighting for promotion this season. I expected Sheffield Wednesday to look better under Steve Bruce, but they are yet to show the real improvement as they couldn’t win against Reading in their last match. Millwall is far from their best form, but they are a different side when they play at home. I wouldn’t expect a lot of goals in this one, but I expect both teams to fight for a win. Millwall needs a win here more, and they will most certainly create more chances and show a better performance. I wouldn’t say that West Bromwich Albion is in their best form, but they are certainly in better form than Nottingham Forest. Martin O’Neill managed to get a win over Brentford in their last game, but his side was dominated as Brentford has created too many chances. West Bromwich Albion has the best attack in the league, they play at home and they would go for a win. They will create more chances from the start and I am not sure if Nottingham Forest can defend against the best attack in the league. Aston Villa is not what I expected them to be before this season started. They are inconsistent, awful at the back and not ready for Premier League. They’ve managed to get a great come back in their last match as they went from 3-0 down to 3-3 against Sheffield United, but the thing is, their team shouldn’t be losing 3-0 at home anyway! Brentford is finally back in form, they have lost their last match, but they are excellent at home. I believe that the fact that they will play against Dean Smith is even a bigger motivation for them, so I think that they can get a win here. These are exactly the kind of games that Derby County are losing, but since they are once again chasing play-offs, they have to work hard to get a win here. There is not much one can say about Ipswich Town, they are performing better, but they are still losing games. 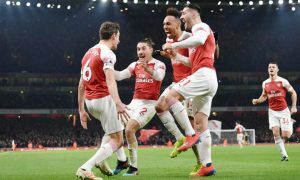 It doesn’t look like they can survive this season, but that doesn’t mean that they won’t be working hard to get a home win against Derby County. I don’t expect Ipswich Town to make a surprise here, but Derby County shouldn’t look this as an easy game. Leeds United is in bad form for quite some time now and they have to get back on the winning run once again. Swansea City is the perfect opponent for something like that. They are improving their form, they are having a solid season, but they are still not good enough to get an away win against Leeds United. Kemar Roofe hasn’t scored in last few matches and I am not sure if he and Patrick Bamford should play together. Norwich City seems to be the best team in Championship at the moment and they are holding the first place. However, there are no easy games in Championship and Preston North End is in same form as Norwich City. This will certainly be a tough game with a lot of action on both sides. Both teams will work hard to get a win and I am not sure if Norwich City can get all three points here. Teemu Pukki is still in great form for Norwich and I expect him to score once again against Preston. The biggest match in this round will certainly be the clash between Sheffield United and Middlesbrough. Both teams are having a great season and both teams are fighting for promotion. 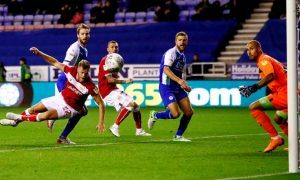 Middlesbrough conceded an equalizer in 101th minute in their last match against Leeds United, while Sheffield United went from 3-0 up to 3-3 against Aston Villa. Both teams will fight for a win here, but I believe that Sheffield United is the better side here. The fact that I thought that Stoke City will get a promotion this season seems insane now, but there is no explanation to why this group of players is not winning. They have been awful under both managers and they are currently in same form as Ipswich Town. 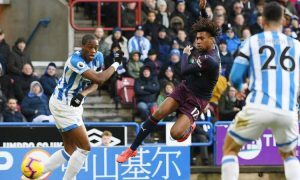 Wigan Athletic is good at home and I expect them to get more wins now that their best player has come back from injury. This will be a tough match for both side, but considering the form that Stoke City is in, they can easily lose once again. 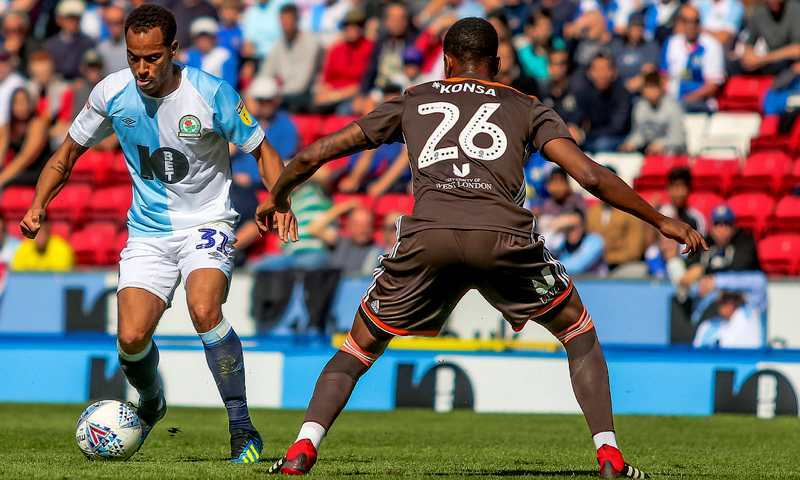 Blackburn Rovers are still not far away from play-offs, but they have to win as much matches as they can. This might look like an easy game for them as Reading is in relegation zone, but Reading is good at home and they can easily get out of the relegation zone soon. They have changed their team in January and they just need a little bit of time for that to start working. Both teams will look at this game as a great opportunity to get a win, but I think that this match might end with both sides keeping a clean sheet.